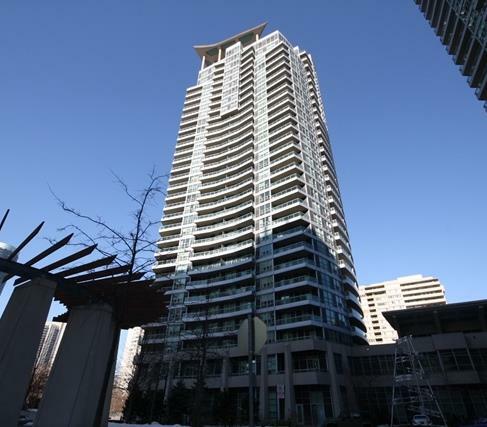 No.1 City Centre are Mississauga condominiums located on 1 Elm Drive and 33 Elm Drive. No.1 City Centre condos were built by award winning Daniels Corporation in 2004. Closest intersection is Elm Drive and Hurontario Street. These condominiums are easy to recognize because of their uniquely shaped roofs. There are 31 floors in each building and about 700 units in total. No1 City Centre condos offer both great value and style. Because Elm Drive is located not directly on SQ1 prices are lower for comparable unit in another building. Yet these condominiums offer units with large balconies, good view and 18,000 sq.ft of amenities located on two floors of the buildings. 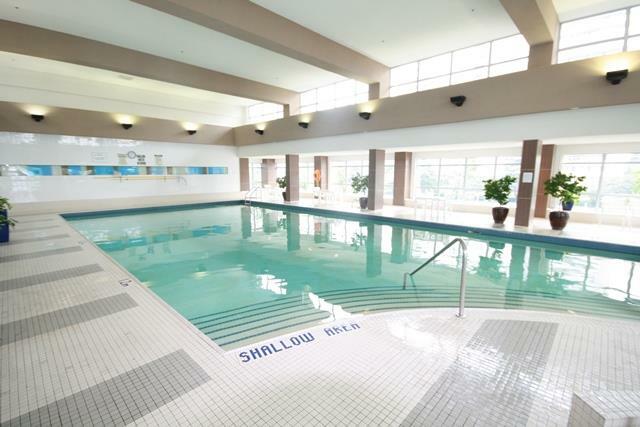 Amenities include large swimming pool,gym,library,movie theather, indoor and outdoor whirlpool, 24 hour security and more. There is a convenience store located down in the lobby and bus station is right in front of the buildings. There is wide variety of units available starting from tiny,little bit over 500 sq.ft one bedroom condos up to the large penthouses 1400 sq.ft. large. Some one bedroom models come with one full washroom and one half washroom with shower. 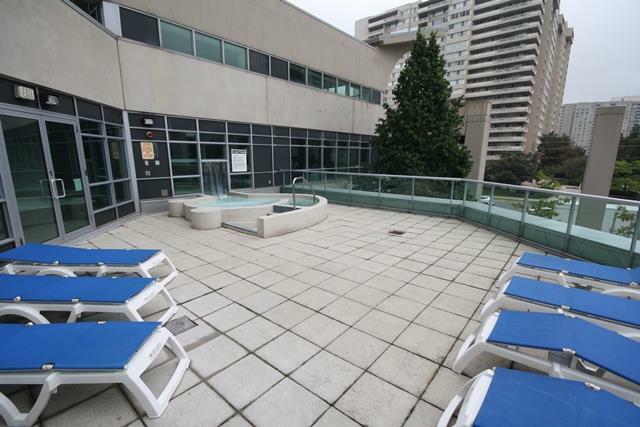 Units on higher floor facing south east offer beautiful unobstructed view of Toronto. No1. 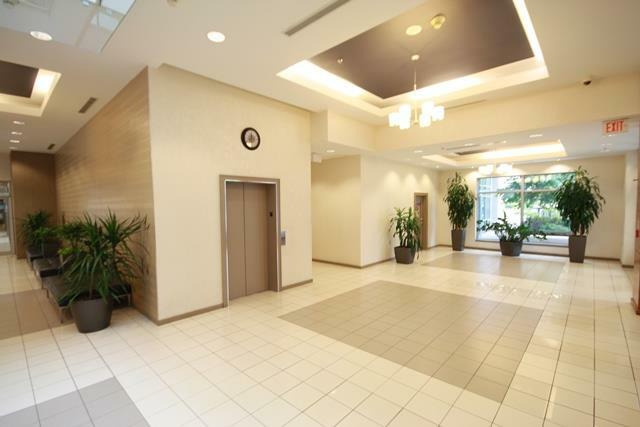 City Centre condos are just short walk from Mississauga city centre and short drive from Cooksville Go Station . Highways QEW and 403 are close by. Condo fees do not include hydro and pets are restricted in this building. 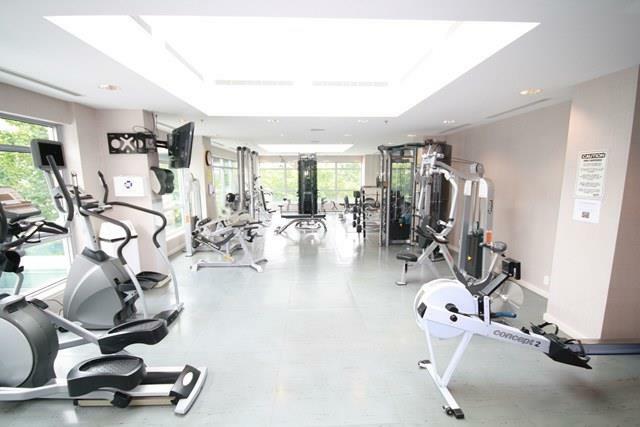 This condominium is popular among renters because leases are lower then in other buildings with units of similar size.